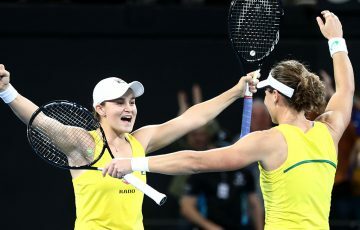 Ash Barty found Victoria Azarenka too strong in Tokyo while it was a similar story in Seoul for Priscilla Hon, who lost to Mandy Minella. 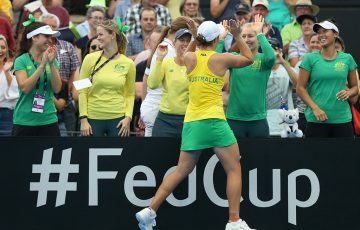 Ash Barty’s campaign at the Toray Pan Pacific Open came to an end on Thursday following a straight-sets loss to Victoria Azarenka. 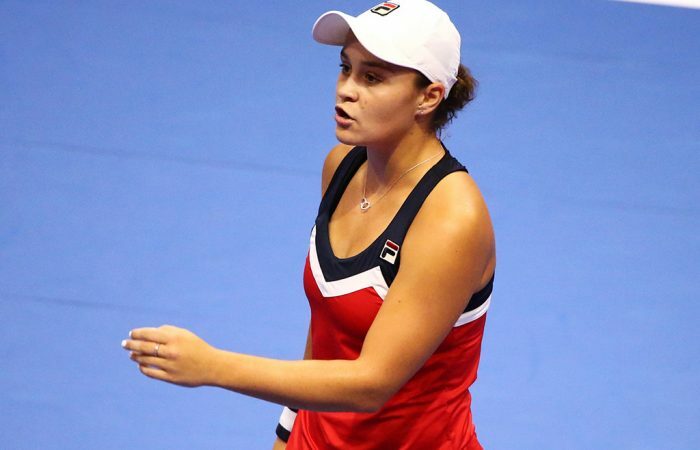 The former world No.1, a wildcard into the event, brushed No.7 seed Barty aside 6-4 6-2 in one hour and 17 minutes. A little later in Seoul, Priscilla Hon exited in the second round of the Korea Open, falling 6-4 6-3 to Luxembourg’s Mandy Minella. 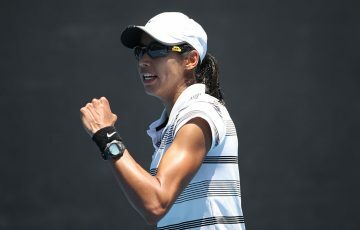 Had Hon won, she would have reached the quarterfinals in Seoul for the second straight year and faced fellow Queenslander Ajla Tomljanovic. 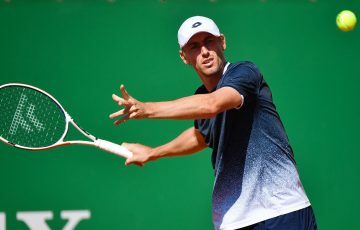 Instead, Minella – making her comeback to the tour following the birth of her daughter less than a year ago – will take on Tomljanovic in the last eight on Friday. Barty found Azarenka rock-solid in Tokyo, but also struggled to find any rhythm of her own. 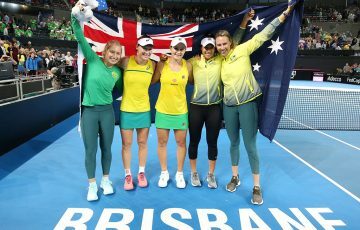 The Aussie landed just 47 per cent of her first serves and had five double faults among her 22 unforced errors, compared with only 14 winners. Azarenka, meanwhile, scored her first victory over a top-20 opponent since March’s Miami Open and verges on a return to the world’s top 50. She next plays either top seed Caroline Wozniacki or Camila Giorgi of Italy.